Officials say Queen Elizabeth II’s granddaughter Zara Tindall is expecting her second child. 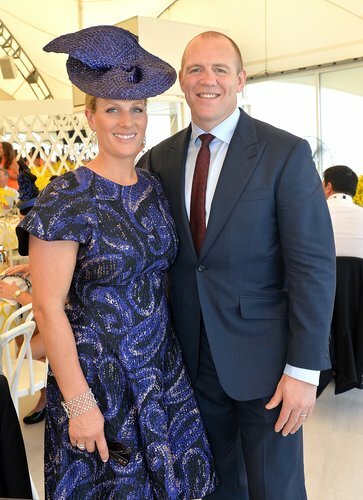 She and her husband, retired rugby player Mike Tindall, already have a two-year-old daughter named Mia. 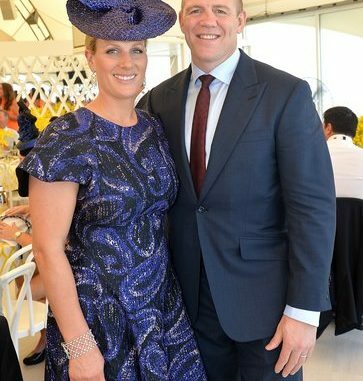 Zara Tindall was a champion equestrian using her maiden name Zara Phillips. She switched to her married name this year. Officials say the couple’s second child is due in late spring. Elizabeth, 90, and her 95-year-old husband Prince Philip already have five great-grandchildren.